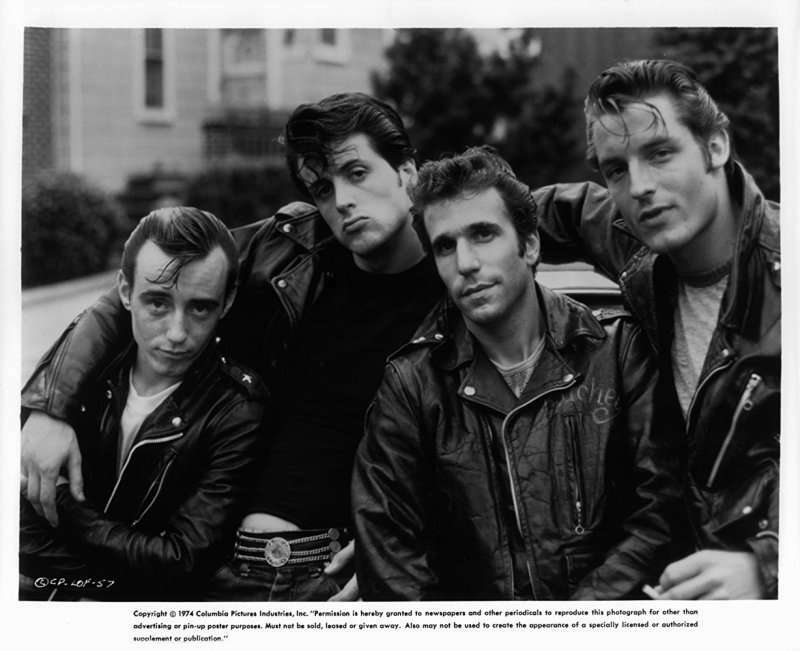 Henry Winkler has enjoyed a long and fruitful acting career. For his first role, he starred as a Brooklyn based gang member in the 1974 movie The Lords of Flatbush. His first time on screen was not particularly outstanding. His first remarkable role was for his character as Fonzie in the American sitcom Happy Days which began to air in the same year The Lords of Flatbush was released. In recent times, he gained a new audience with the NBC comedy series Parks and Recreation, where he played obstetrician to Amy Poehler's character Leslie Knope between 2013 and 2015. To show you what he has been up to through the years, we have put together his 5 best comedy roles. Enjoy! In this wacky comedy, Winkler played the role of Coach Klein who discovers the football talent of Adam Sandler, a lowly waterboy. The result is a hilarious movie. His Happy Days character Fonzie endeared him to the heart of his fans. 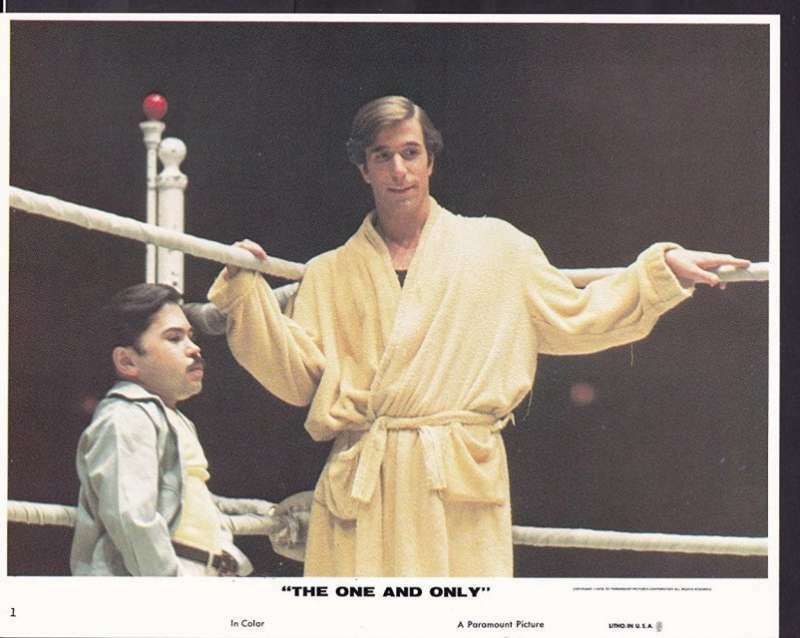 Winkler became the sitcom's iconic character in the 1970s. This was remarkable because he made only a few appearances in the early days of the sitcom. Initially, ABC had concerns that his character would be received poorly as a high school dropout. Before long, they were considering changing the name of the sitcom to Fonzie's Happy Days. In this absurd comedy, Winkler played the role of a mortuary attendant who goes along with a bizarre scheme. Henry Winkler starred in this 1978 comedy after taking on more drama centered roles. For his first role onscreen, he played a Brooklyn based gangster in The Lords of Flatbush. In this film, which is mostly without a formal plot, Winkler shows early sketches of Fonzie, the character he would later make popular. What's even more cool about Winkler is that he has not slowed down one bit. In addition to an amazing career as a comedy actor, he recently starred in a music video for Sia's Christmas song "Santa's Coming For Us."